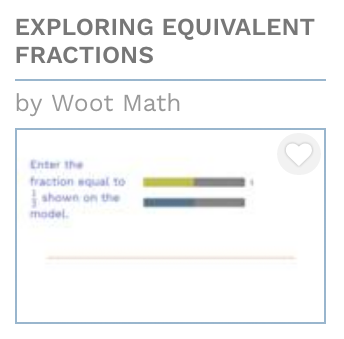 We have gathered these free classroom resources together to help your students explore equivalent fractions with hands-on models. 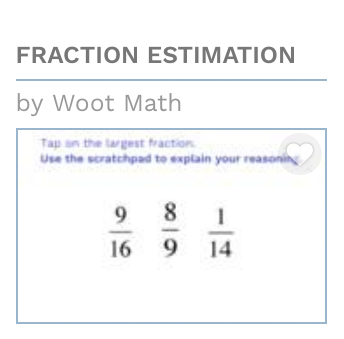 Students who have number sense of fractions are able to compose and decompose these numbers flexibly. 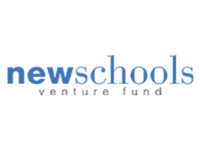 One of the most important skills behind composing and decomposing is the concept of equivalence. 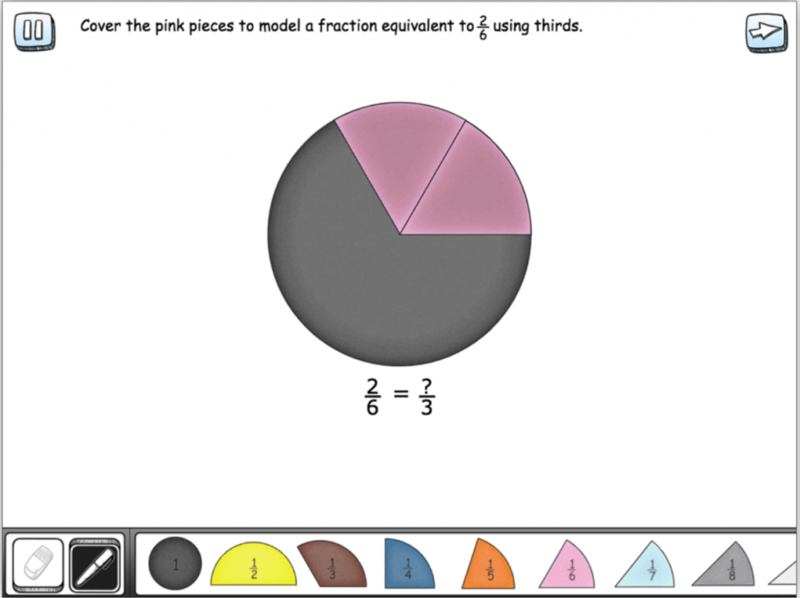 Specifically, students need to be able to think about equivalent fractions in multiple ways using multiple representations. 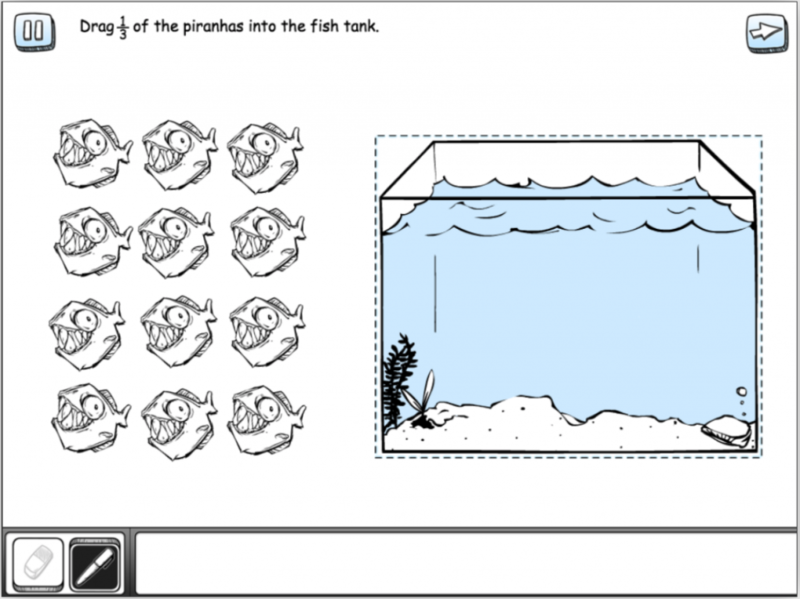 Equally important is for students to be able to explain how they see equivalence using specific examples. 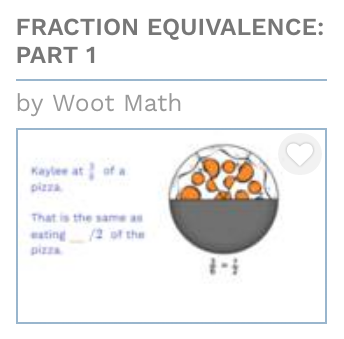 In Woot Math’s book, Equivalent Fractions, students use area models, number line, and real-world contexts to visualize how two fractions are equivalent and learn to build equivalent fractions to solve problems. 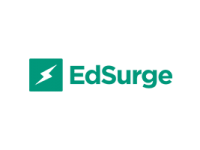 Assign your students the Equivalence unit from the Content Section. 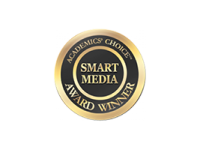 Assign your students the Equivalence unit from the Premium Content Section. 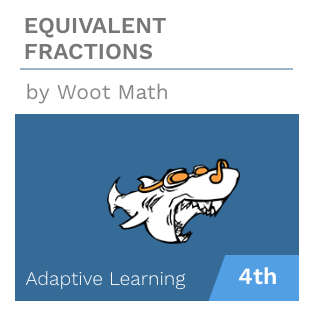 In addition to Adaptive Learning, Woot Math provides a platform for formative assessment. 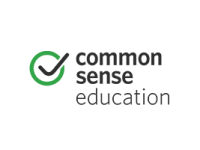 It is designed to foster whole-class discussions and allow students to make their thinking visible. 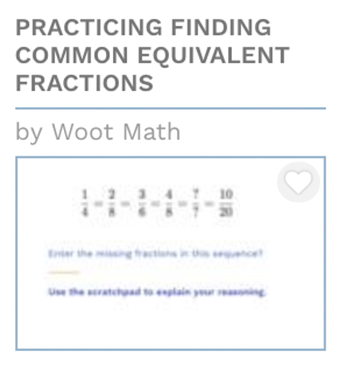 Here are some terrific quizzes, warm-ups and exit tickets aligned to the Equivalent Fraction book that you can use to get started quickly. 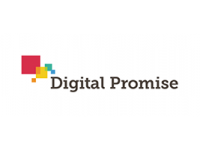 If I double the denominator then the total number of pieces double. 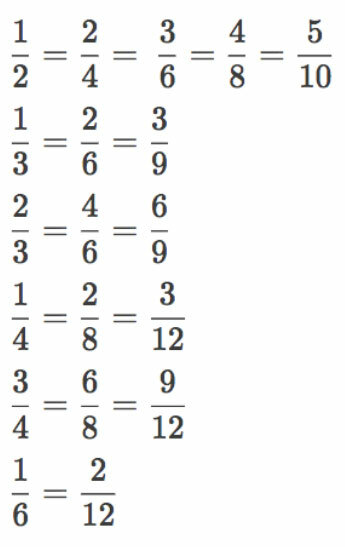 When the denominator is multiplied by 3, then I am splitting each piece into 3 equal parts. 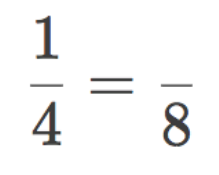 If the numerator is multiplied by 4 then total number of parts is multiplied by 4 to keep the fraction equivalent. 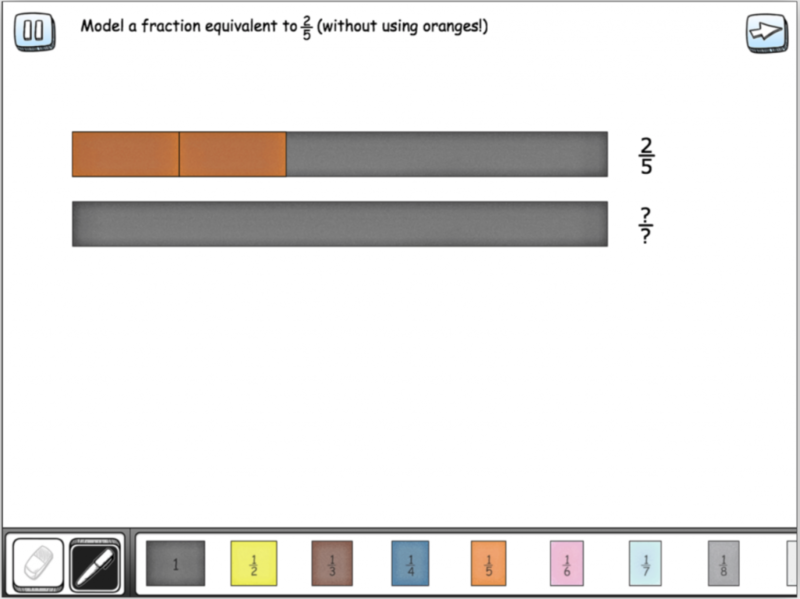 Here is another example of student thinking in finding how many 8ths equals one fourth. Student says: That’s 1 fourth so I need 4 dark blues. She partitions into 4 equal parts and then partitions the other un-shaded fourths into 2 equal parts each. 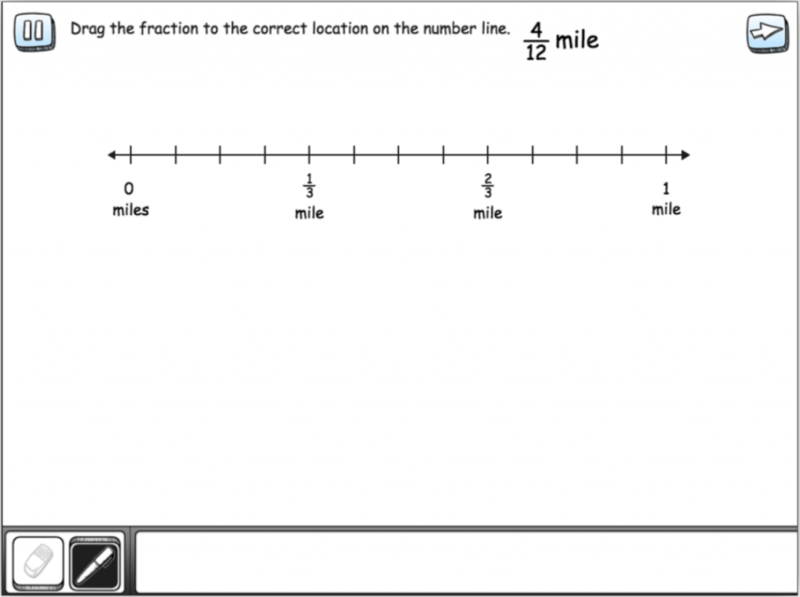 Last, it is important that students know common equivalences just as they know their basic whole number facts. 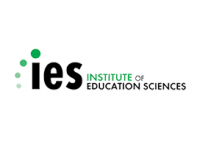 In particular, the following equivalences are important. 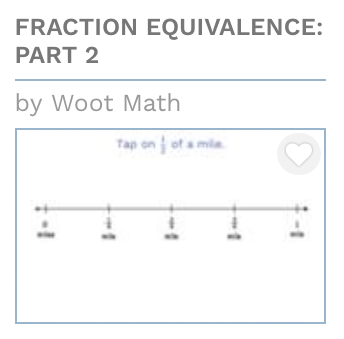 You can use this assignment to give students more practice with these equivalent fractions.